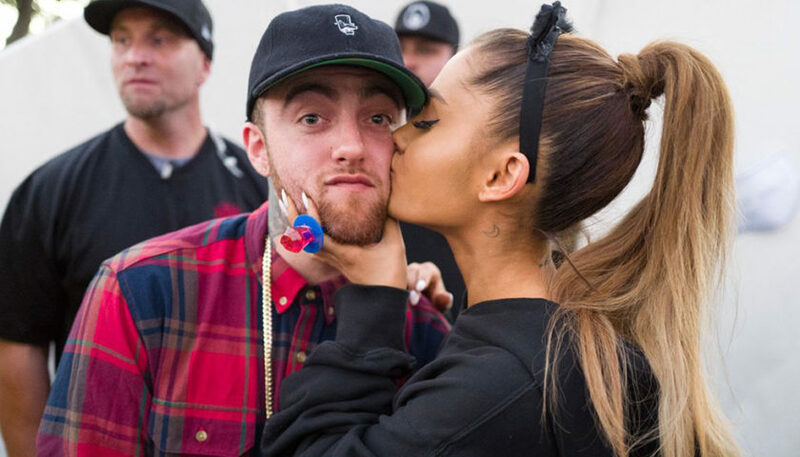 Ariana Grande continues to carry emotive social networks to remember her ex-boyfriendMac Miller , who passed away on September 7, 2018. 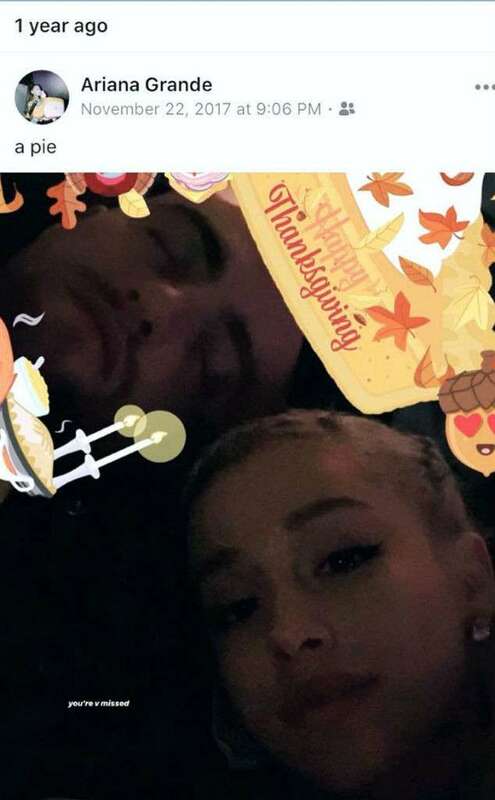 On this occasion, the singer of Thank U, Next , took to her Instagram Stories an image in which she is seen next to Mac Miller with labels alluding to Thanksgiving. The photo is a capture of a publication dated November 22, 2017, that is, the celebration of last year and the last one that the rapper had before dying. After the news of Miller’s death was known , Grande , his ex-girlfriend, was one of the many who publicly expressed his sadness at his death. Grande first went to social networks a day after Miller’s departure and posted a black and white photo of him looking at the camera. 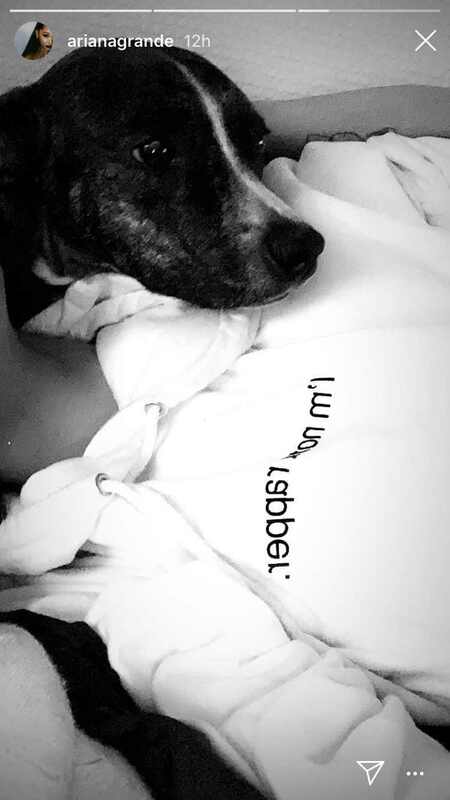 In her new song, Thank U, Next , released a few days ago, Ariana Grande mentions Miller when she sings, “I wish I could say thank you to Malcolm / Because he was an angel.” Also, while at the beginning of November in Los Angeles the Mac Miller tribute concert was held : A Celebration Of Life , with Travis Scott and John Mayer at the front, the singer of God Is A Woman published an Instagram story where she she sees him curled up with his dog while wearing a sweater from his late boyfriend. The fans managed to identify that the item of clothing is identical to one with which the rapper had been photographed in the past.